This updated student text aims to establish a firm understanding of the behaviour of reinforced concrete structures, and to develop proficiency in the methods used in current structural design practice. 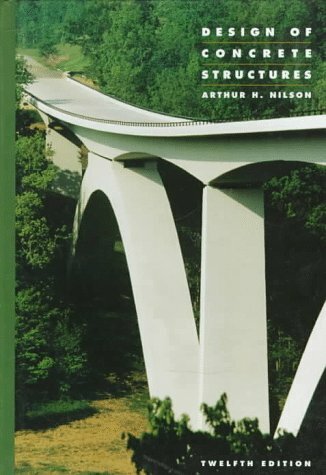 The basic mechanisms of structural concrete and methods for the design of individual members for bending, shear, axial forces and torsion, and in addition the text provides much detail related to applications such as the various building systems. Step-by-step design procedures are given to guide the student through the complex methodology of current design. These can easily be converted into flow charts to aid in computer programming.